It’s time to put Texans’ eye care first! 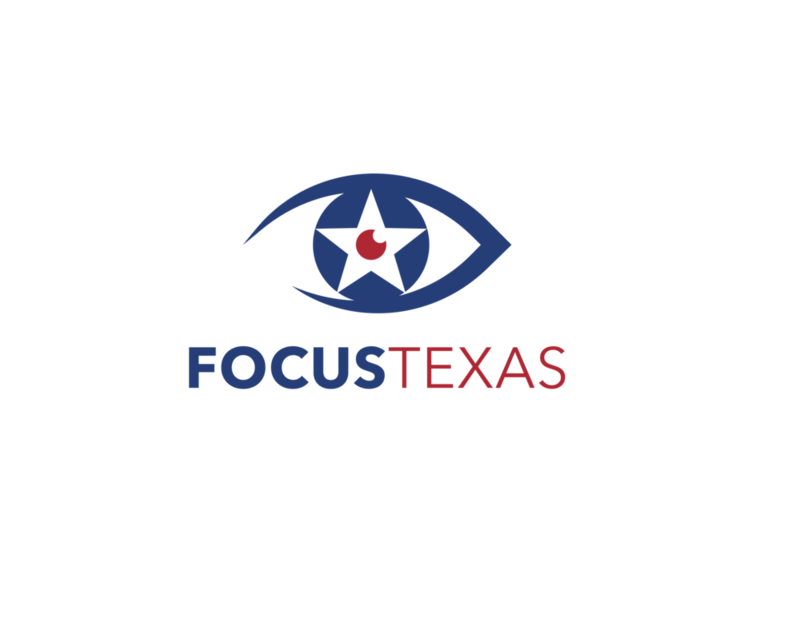 Focus Texas is a group of concerned citizens, patients, and doctors who are dedicated to the sole purpose of putting the eye care of Texans first. I am a constituent writing to encourage you to support HB 1798/SB 1223, which updates Texas’ eye care laws to allow Doctors of Optometry to practice the full extent of their training. Texas ranks as the fourth most restrictive in the nation due to outdated laws that have not been changed in over 20 years. All the while, our neighboring states enjoy access within the top ten. I’m used to Texas being a leader, not near the bottom. Making matters worse, while Texas spends millions of tax dollars supporting the education and training of Doctors of Optometry, about 30% of recent graduates have moved to other states to practice the full extent of their training. We need to be retaining talented health care professionals, but instead, our current laws are forcing them to consider establishing their practice elsewhere. The changes in HB 1798/SB 1223 will allow more doctors to serve Texas’ booming population, increase eye care access for people in extremely urban and extremely rural areas, and encourage taxpayer-supported Doctors of Optometry to stay and practice in Texas upon graduation. Please support these commonsense changes in our state’s eye care law! Texas patients have the fourth worst access to eye care provided by Doctors of Optometry in the nation while patients in our neighboring states enjoy access in the top 10. It’s time to put eye care first in Texas! Every patient in Texas should have access to high-quality eye care in their local community. Our state’s outdated laws are preventing Texans from receiving the services they need from their local Doctor of Optometry, which means higher costs and wasted time. It’s time to put the eye care of Texas patients first. Copyright © 2019 Focus Texas - All Rights Reserved.